Canoe Lifeguarding is at the heart of what we do. There are numerous clubs affiliated to the BCU Lifeguards who are either dedicated lifeguard units or canoe clubs who regularly provide safety cover from kayaks, canoes etc., typically for open water swimming, triathlon or water based festivals/events. 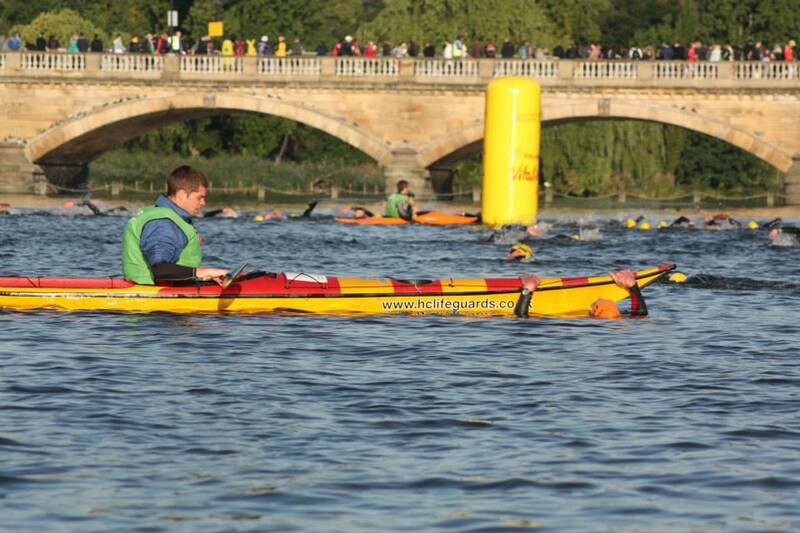 We have a range of Canoe Lifeguarding awards ranging from Junior CST up to the full Lifeguard award, as well as an open water swim event specific award called the Swim Event Safety Award (SESA) which is available to all canoeists or kayakers. 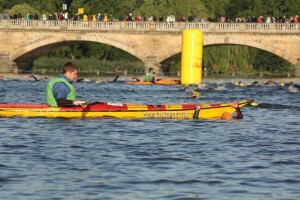 Most of our awards can be taken in either canoe or kayak, and could even be taken utilising SUP (Stand UP Paddleboards) or Rescue Boards as seen on some beaches.